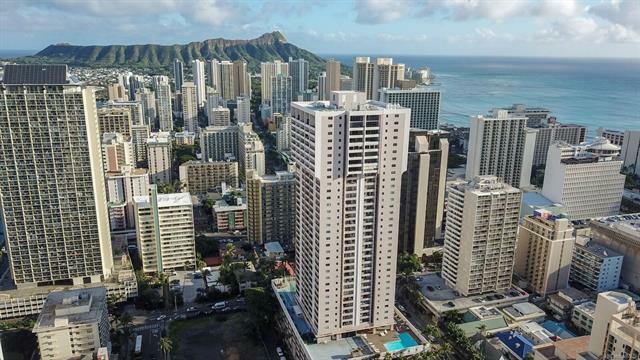 OPEN HOUSE ON 3/24/19 SUNDAY 2PM-5PM.Welcome to the center of WAIKIKI. 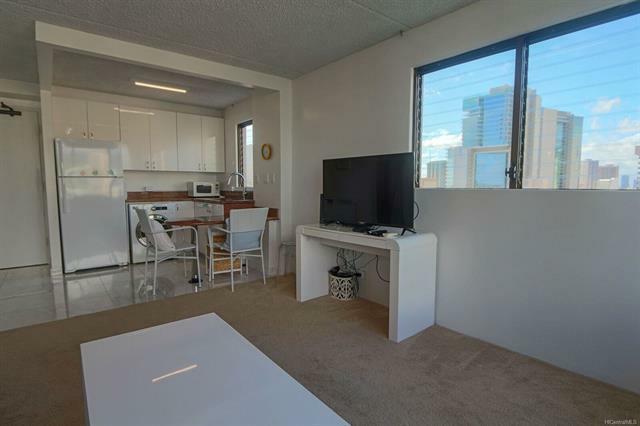 This newly renovated corner unit allows you to do both long and short term rentals. Unit has its own washer so you don't have to go down to the laundry. Great view of the mountains with a nice breeze. 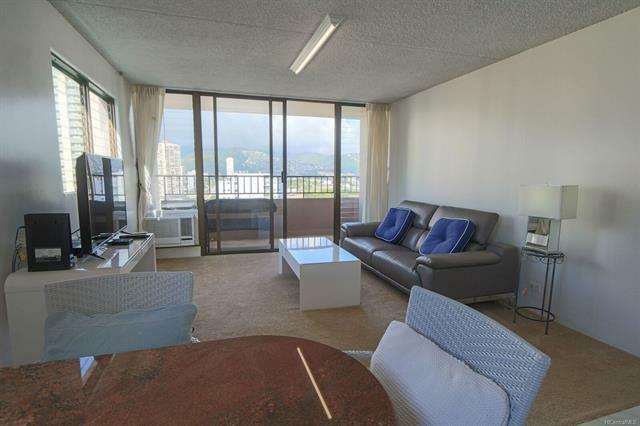 Walking distance to everything...Waikiki Beach, International Market Place, Royal Hawaiian Shopping Center and much more. 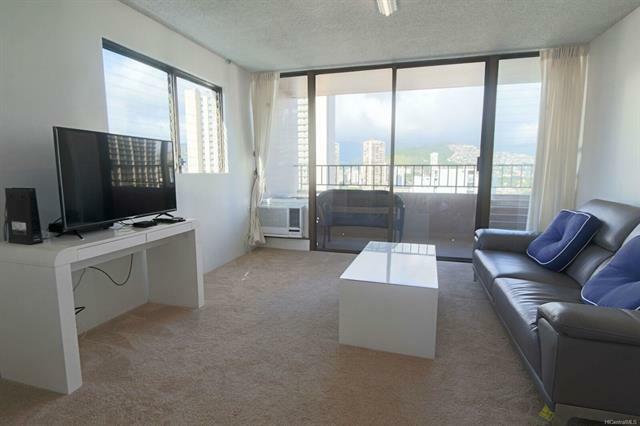 Great turn key unit with all kinds of possibilities. Listings provided courtesy of Graham Properties, Inc..